Why do artists create art? What is the link between artists of all kinds, that motivates them to create something out of nothing? 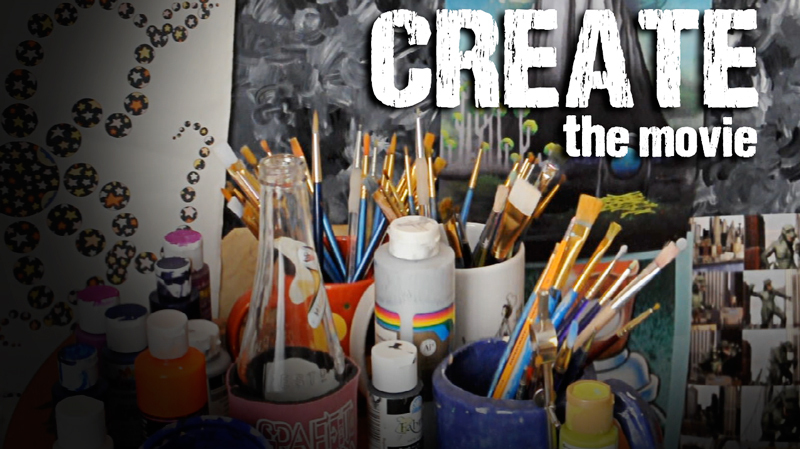 In this short documentary, we will meet artists from all different walks of life, from painting to music to filmmaking, and simply asks them why they do what they do.